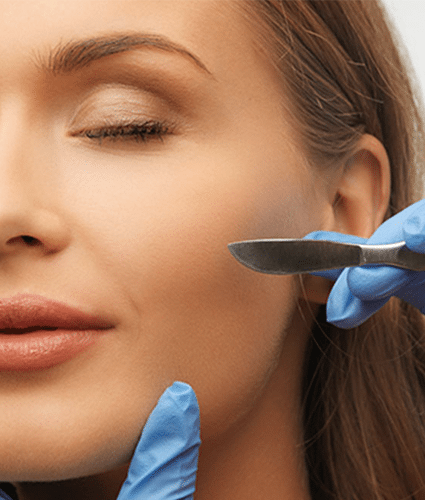 A non- invasive skin resurfacing, using a special surgical blade to gently remove the top layer of dead epidermal cells and to remove unwanted vellous hair (peach fuzz). Skin is left glowing and smooth. Available a la carte or in a combination with a custom facial. 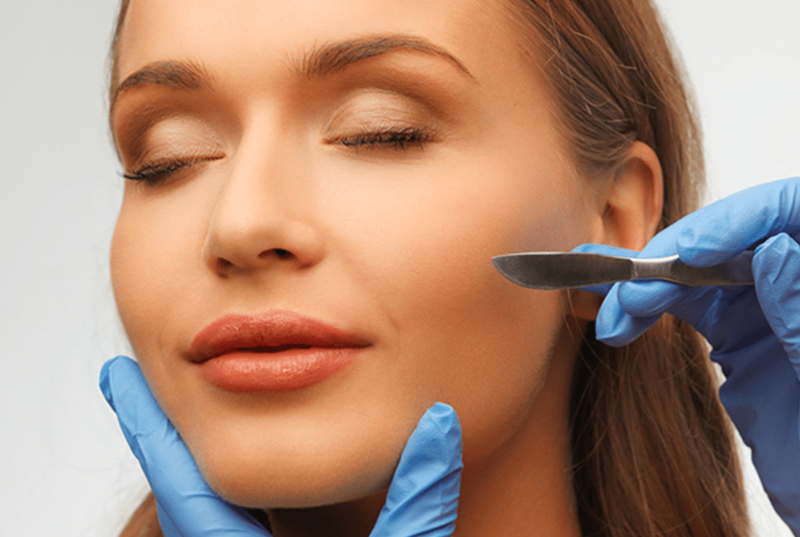 Treatments to lip, chin, or full face available.